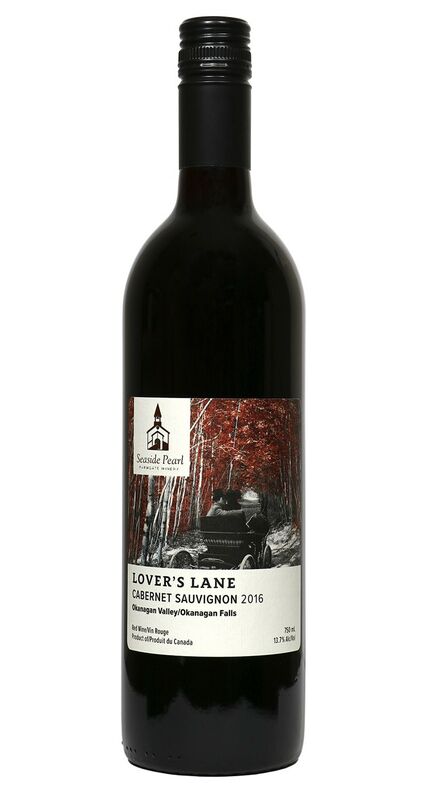 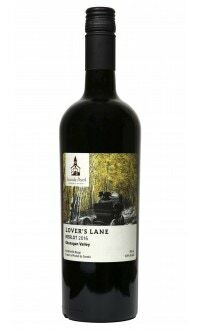 Our Lovers Lane Cabernet Sauvignon is a ripe and rich wine. 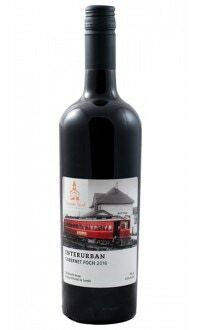 The nose captivates notes of cassis and flavours of black currant, black cherry and chocolate. 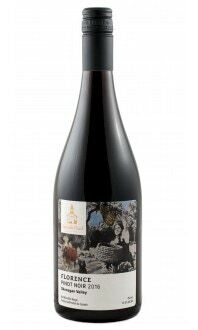 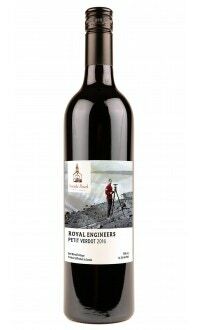 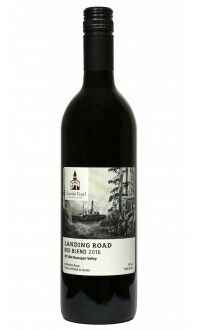 Medium-bodied with polished tannins and long ripe fruit and berry aftertaste.